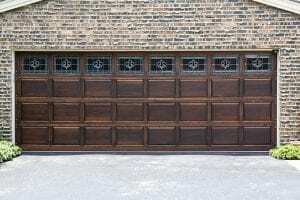 Not every garage door company in the Charlotte area of North Carolina offers the same level of expertise and professionalism in their installation services. At 31-W Insulation, we are a family-owned and -operated company, so we understand the needs of our customers as homeowners and as families. And, as a home improvement company that has been performing installations of all kinds since 1972, we have more industry experience than many other businesses in the area. What’s more, you can be sure that your new garage door will look beautiful on your home, since they come in a wide variety of designs that you can choose from. You can even further customize your door with a vast selection of window panel styles, colors and woodgrain finishes, and decorative hardware. For additional information about what makes us the garage door company of choice in Charlotte, NC, and throughout the southeastern U.S., contact 31-W Insulation today.